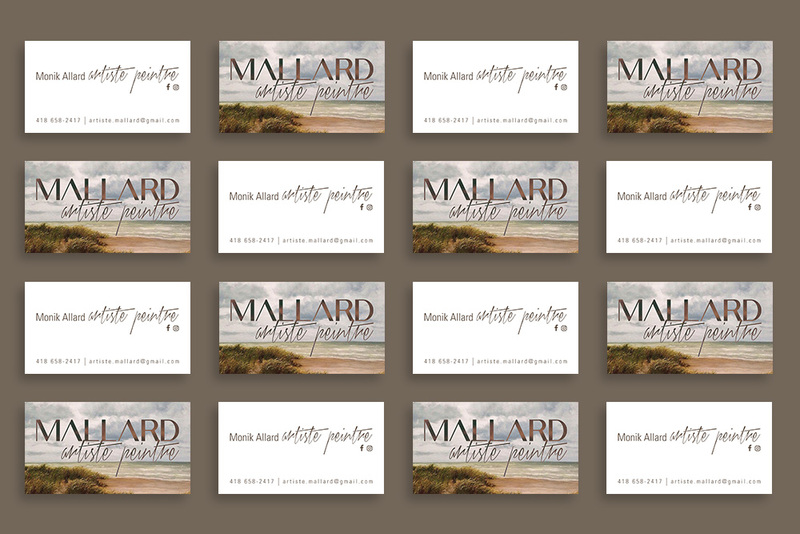 Logo and business cards created for Mallard Artiste Peintre. An inspiring woman with a lot of talent. The colours and details of the beautiful landscapes are just breathtaking. All of her paintings are simply motivating. 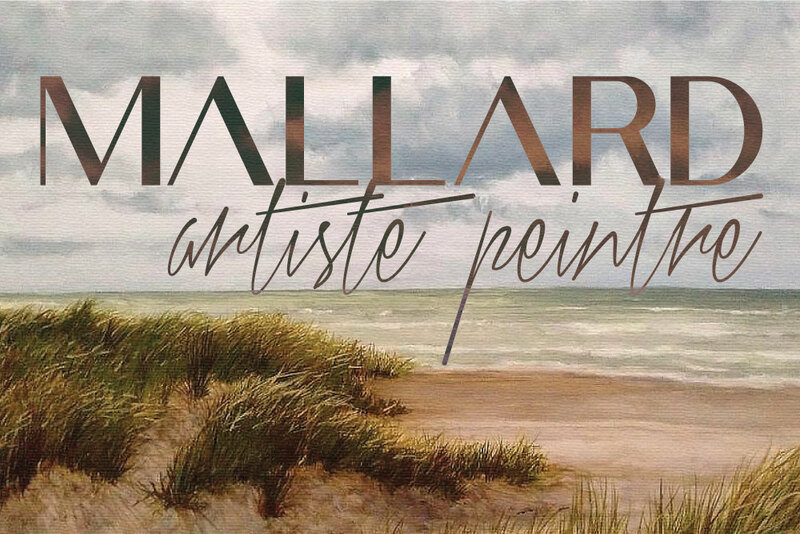 Go and visit her Facebook page at Mallard – Artiste Peintre and support her by sharing her paintings. 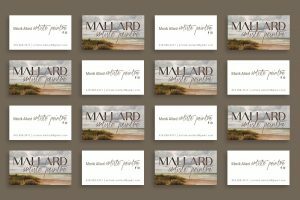 Great project and artiste to work with to create her signature. She is officially all set to get her name out and gain popularity.